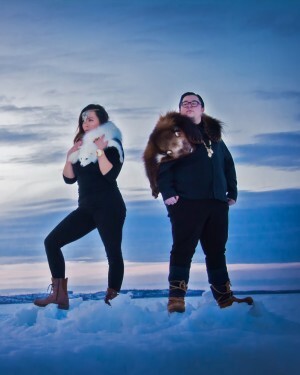 The Canadian Academy of Recording Arts and Sciences (CARAS) announced on October 1 that the JUNO Awards is now accepting submissions for Aboriginal Album of the Year (sponsored by Aboriginal Peoples Television Network). The early bird submission deadline is 5:00 p.m. EST on October 23, 2015. The final submission deadline is 5:00 p.m. EST on November 13, 2015. 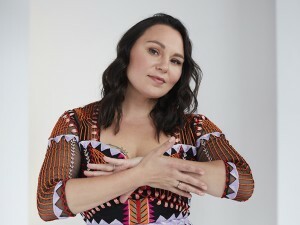 "Winning the Aboriginal Album of the Year at the JUNOS was a long standing dream of mine," says 2015 category winner Tanya Tagaq. "Being nominated among my peers gives a sense of warmth, celebration, and team work that is rarely found in a competition based system. Support our communities by submitting yourself or a friend. Our music is crucial." The category is open to albums released by Canadian citizens between September 1, 2014 and November 13, 2015. With respect to album length, a project that is 20 minutes or six unique songs is now considered a full album and is eligible for the Aboriginal Album of the Year category. Eligible music styles include all traditional Aboriginal music: Iroquois, Social Pow Wow Drum (I.e. Sioux, Assiniboine, Cree, Ojibway & Blackfoot, etc. ); all Hand Drums (e.g. Inuit, Dene, Cree, Mic Mak, West Coast, etc. ); Inuit Throat Singing; Traditional Flutes; Metis, Cree & Mic Mac Fiddling. In addition, fusions of all genres of contemporary music that incorporate the above and/or reflect the unique Aboriginal experience in Canada, by virtue of words or music. The Aboriginal Category Advisory Committee listens to each submission to ensure that each album meets the criteria of the category. The committee is chaired by Alan Greyeyes (Manitoba Music/Aboriginal Music Week). Brian Wright-McLeod (author, The Encyclopedia of Native Music), Dan Smoke (host, Smoke Signals on CHRW Radio), Errol Ranville (C-Weed Band), Sarah Yankoo (recording artist), Marc Nadjiwan (recording artist), Dave McLeod (NCI FM/Rhythm 104.7FM), Amanda Rheaume (recording artist), Leanne Goose (recording artist), Madeleine Alakkariallak (host, Igalaaq on CBC North), and Jarrett Martineau (Revolutions Per Minute - RPM.fm) round out the Aboriginal Category Advisory Committee membership. The 2016 festivities will be hosted in Calgary with JUNO Week running from March 28 to April 3. The 45th annual JUNO Awards will be broadcast on CTV from The Scotiabank Saddledome on Sunday, April 3, 2016. Submissions can be made online at junosubmissions.ca. Early Bird Submission Deadline Date is 5:00 p.m. EST on October 23, 2015. The Final Submission Deadline is 5:00 p.m. EST on November 13, 2015. Nominees will be announced on February 2, 2016. CARAS offers an early bird submission fee to those who submit between October 1 and October 23, 2015. CARAS Academy Delegates can save up to 40% on submission fees. If you are eligible to submit, you are eligible to become a CARAS Academy Delegate. Please visit http://carasonline.ca/academy-delegate/ for more information. The submission fee can be paid online with a credit card or by sending a cheque. Visit junoawards.ca/submissions for more information. 330 Judges – These individuals are responsible for listening to each of the submissions and voting for the best product in the genre. The judges change each year and are spread out in different facets of the music industry and different regions throughout Canada. 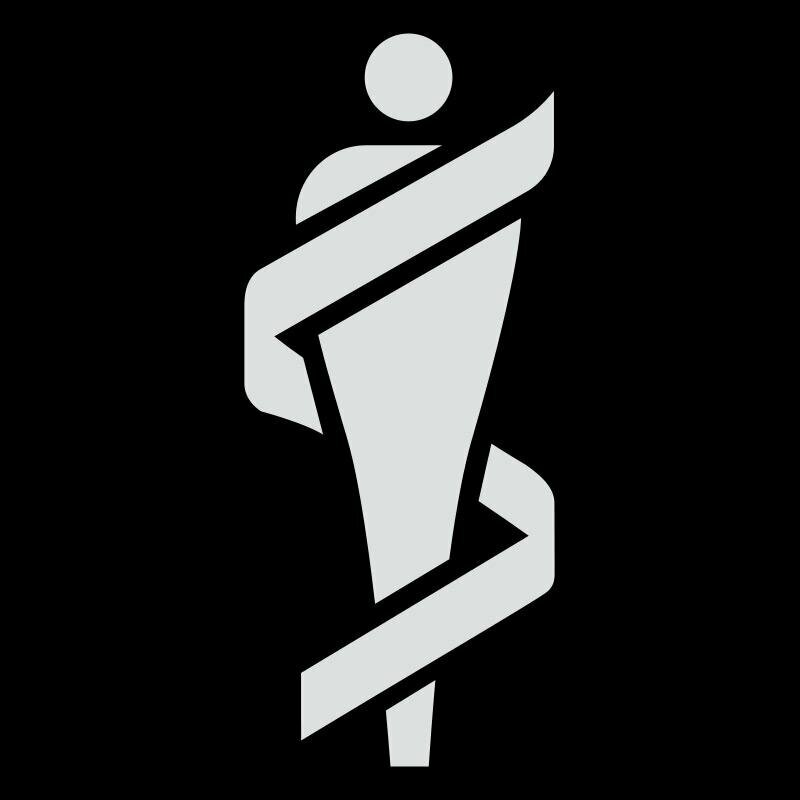 50 Nominating & Voting Committee Members – The Nominating & Voting Committee is responsible for maintaining the integrity of the JUNO Awards. It is their responsibility to monitor any changes within the industry as it relates to the awards. The committee brings any necessary changes to the attention of the Board of Directors. 190+ Music Advisory Committee Members - Each category has an associated advisory committee that is responsible for ensuring that each of the submissions in their specific genre meets the required qualifications for the JUNO Awards.